Pastor Anthony Shannon is the founding and Senior Pastor of The Victory Church International, Westland, Michigan. He is a licensed and ordained pastor of the gospel of our Lord Jesus Christ. His ministry began in 1989 when he had a life changing experience with God Almighty. Since this conversion Pastor Shannon has labored in the gospel whole heartedly. Pastor Shannon is a native of Detroit, Michigan. He is deeply committed to sharing the Word of God with revelation. His desire to preach and teach the Word of God with accuracy has led him to study with bible scholars who proclaim Jesus Christ as Lord and Savior. He holds a Bachelor of Arts degree in Business Administration and Masters of Divinity degree. 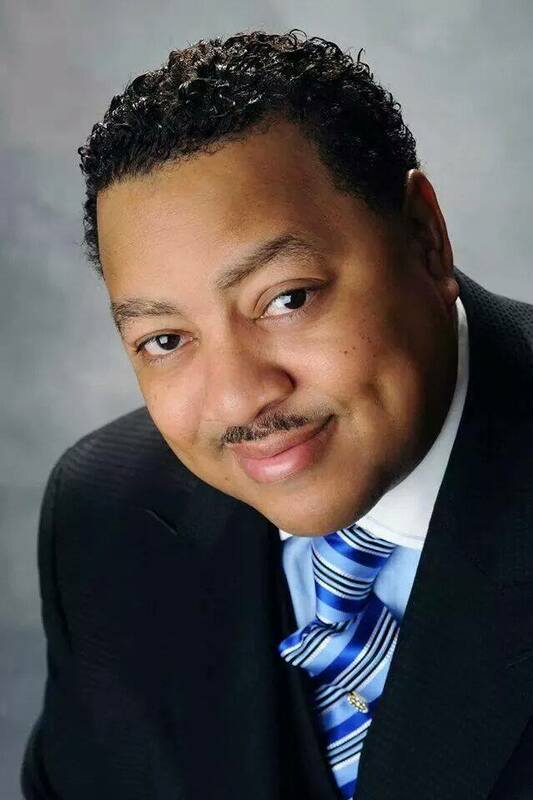 He is president and founder of God’s Gear Gospel Wear, MGM-P ,Inc MYMP, and he can be seen hosting television shows on TCT network, Detroit, “TCT Alive”, “Michigan Alive” and “Ask the Pastor.” He also has his own show called MGM-P a Finance Show. Pastor Shannon is well know and recognized for his accuracy in the prophetic gift. He has spoken prophetically into the lives of many men and women of God who have confirmed the authenticity of his prophesies. He has been recognized for his accomplishments in the “Who’s Who in Black Detroit.”, Who’s Who in Business and Executives, Detroit Free Press, Chronicle. Pastor Shannon was installed as Pastor, by Bishop William Murphy, Jr., New Mount Moriah Baptist Church in Pontiac, MI. He has faithfully served as an Minister, Elder and Assistant Pastor for several years; and was first assistant to Bishop Jones in the Full Gospel Baptist Church Fellowship and National Director of Ministerial Alliance for 16 years with the F.G.B.C.F; he serves as a Senior Police Chaplin for the Detroit Police Department Chaplain Corp, and I.F.O.C. and is a Wayne County Sheriff Chaplain. Pastor Shannon is a member of The Association of Independent Ministries. In 2005, he was ordained as a Pastor by New Light Church and The Association of Independent Ministries, under the direction of Bishop I.V. and Dr. Bridget Hilliard, New Light Christian Center Church, Houston, Texas. He is a pastor, teacher, and prophet of the Lord Jesus Christ, and author who proclaims the Gospel of Jesus Christ and the Kingdom of God. He shares a wonderful life with his lovely wife Glynis, and three children, Anthony II, Kendra, and Balint, whom he loves very much.